Your hospital wouldn’t be able to operate without its administrative functions, and your hospital’s expense report will show it. According to the Council for Affordable Quality Healthcare, administrative costs account for a whopping 15 percent of all U.S. annual healthcare expenditures. Such a sizable percentage means the stakes are high for hospitals and other healthcare facilities struggling to maintain a healthy revenue cycle. Medical billing, medical coding, and claims submissions make up a large portion of your hospital’s administrative functions. Medical coding in particular is the heart of a hospital’s administrative practices. If a code is entered incorrectly, it may cause a claim denial, which will then cost more money to fix. If the claims denial is not fixed and the facility has trouble collecting the necessary payment from the patient, the facility is missing out on key revenue. Additionally, State and Federal guidelines must be obliged seamlessly to avoid any financial penalties and legal repercussions. Accurate and efficient medical coding is so crucial to healthy revenue cycle management, and yet finding the staff to provide it seems hard to come by lately. The United States has experienced a shortage of trained medical coders in recent years, sending many hospitals and other healthcare facilities scrambling to find employees. A solution, then, is to use outsourced medical coders. Although many hospitals freeze up at the mention of outsourcing, the truth is that using outsourced medical coding staff can save 25% to 30% on administrative costs, something any hospital or healthcare facility could appreciate. Something that many healthcare facilities don’t consider is that other nations offer a set of highly skilled and qualified medical coders ready to enter the workforce. With this available pool of qualified coders, healthcare providers do not need to spend even more resources, time, and money training domestic, inexperienced staff in ICD-10 code and HIPAA compliance procedures. This rushed training attempt may not quickly produce the highly qualified coders they need, and these ineffectively trained staff members may cost crucial revenue. Some hospitals might try to save money and stretch their current coding employees too thin, which can lead to more errors, which means more claims denials, and ultimately means a loss of revenue. With an abundance of trained workers, healthcare facilities can meet their demand for skilled workers at a reduced cost, which is an appealing economic business decision for any facility struggling with expenses. 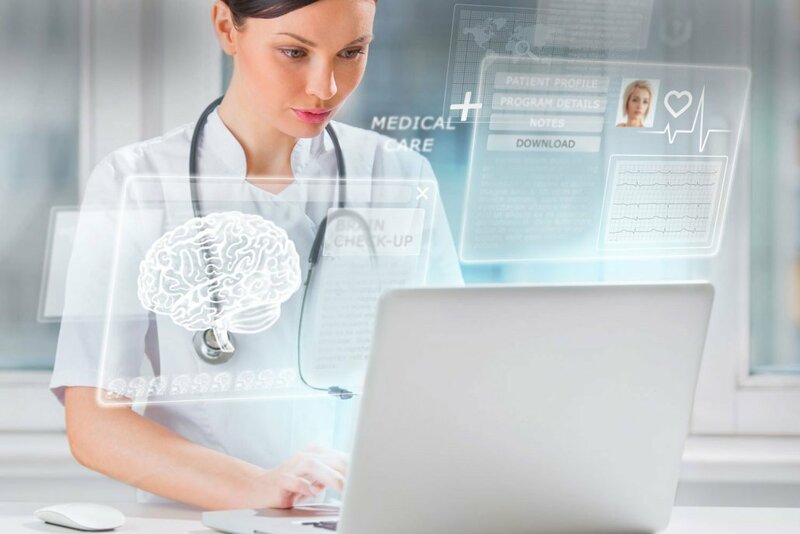 Additionally, without having to spend time and resources on in-house medical coders, hospitals and other healthcare facilities can work on improving their patient care services. Focusing on and improving the quality of patient care can also reduce administrative costs and overall bring in more revenue, which means a better bottom line on the next expense and quality report. Using outsourced medical coders is overall a cost-effective solution for reducing your hospital’s administrative costs. To get the most savings possible, make sure you choose an expert outsourced coding company. ECLAT Health Solutions is a global leader for international medical coding services to healthcare facilities nationwide. Our coding staff are skilled in ICD-10 coding and we can always maintain HIPAA and HITECH compliance to ensure our clients’ security. We work with our clients as an extension of their facility and go the extra mile to help them reach their revenue goals. Make a change that will reduce your facility’s administrative costs and bring in more revenue. Contact ECLAT to learn more about our offshore medical coding services!